Make memories while spending the night enjoying great music, food, drinks, and amazing live glassmaking all at November's 2300°. At 2300° Fahrenheit, hot glass gets interesting—and so do things at The Corning Museum of Glass. Enjoy glassmaking demonstrations, live music, and great food and drink. Free and open to the public. 2300° brings some of the best glassmakers in the industry to the Amphitheater Hot Shop. In November, watch artist Robert Dane bring his Italian-inspired but American-flavored style of glassworking to 2300°. The vibrant colors of his work are sure to leave you mesmerized. 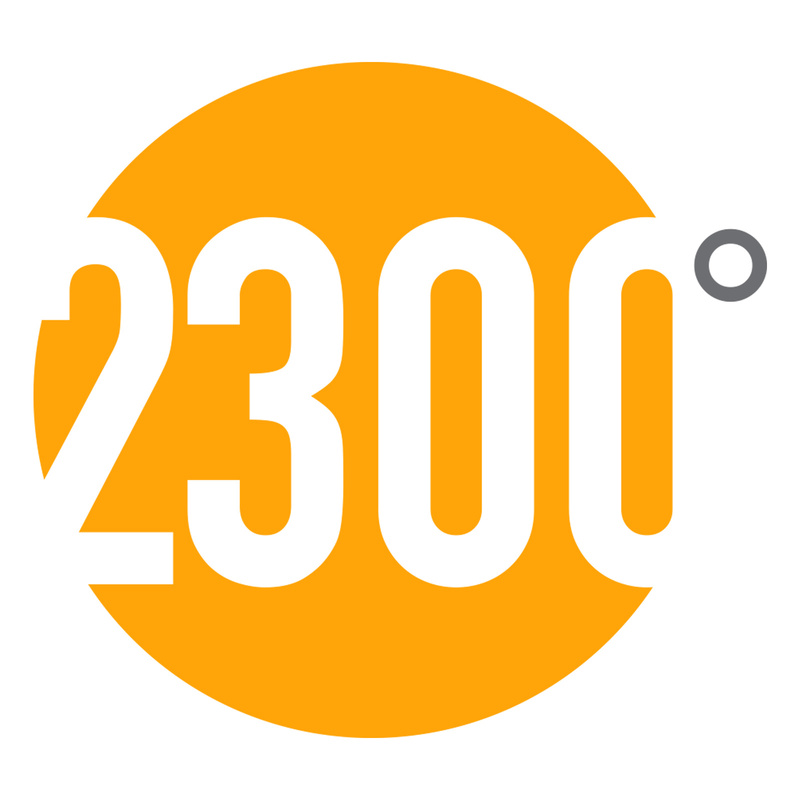 Great music is an integral part of any 2300°. Head into the auditorium to dance, boogie, and sing the night away with Trilogy. This five-piece band from Maryland will keep you on your feet with your favorite songs from the '80s to today. Take 23% off your purchase in the Museum Shops, beginning at 5 pm through the event. Offer valid on all non-sale items. Members, don't forget to take advantage of your perks. Enjoy express ticket lines for food and beverage tickets as well as access to the private, Members-only bar at 2300°. Not yet a Member? Join today and enjoy your benefits at the next 2300°! Complimentary soft drinks are available. Food and drinks are also available for purchase. Free shuttle bus service from the Museum’s I-86 parking lot is available. The Staybridge Suites offer overnight lodging and Museum admission to use before or after this free event. Contact the hotel directly to take advantage of this offer. Enter the dates of the upcoming 2300° event to see the package on the hotel's website or call the property at +1 (607) 936-7800.